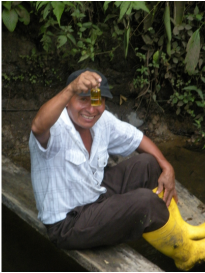 This is a long term project developed in the Northern Ecuadorian Amazon developed by USFQ, ISS, FDA and UDAPT. 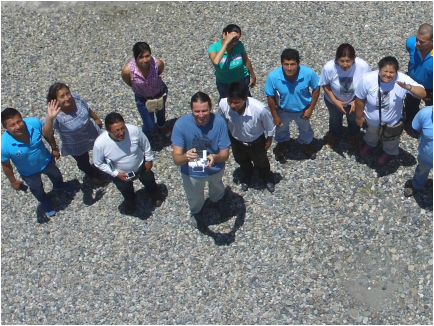 Our team has created a toolkit that allows campesinos and indigenous families to monitor their water and vegetation quality. 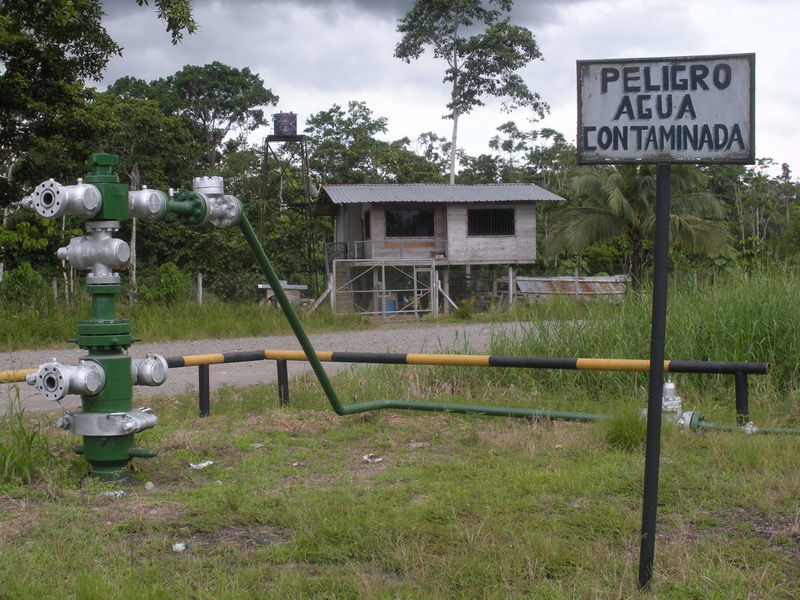 With the "Frente de Defensa de la Amazonía", we have created a network of monitors that monitor rivers and streams in the provinces of Sucumbios, Orellana and Napo.